I basically have no control over my bank account and this is what happened. 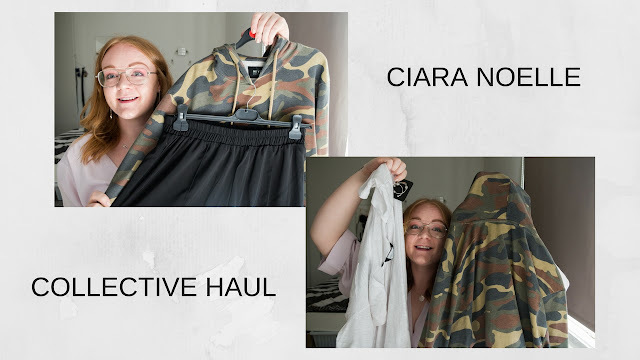 Little bitta H&M, ASOS, Boohoo and New Look to pass your time this evening! PS bump this ish up to 1080p so you can CLEARLY see the frizzy mess of my hair kthxbye.